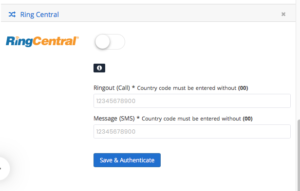 With the RingCentral cloud phone system, you plug IP desk phones and computers into your internet connection and install the RingCentral mobile app on your employees’ smartphones. These endpoints communicate with the RingCentral cloud platform for secure voice and text. It’s that simple-for all of your office locations. 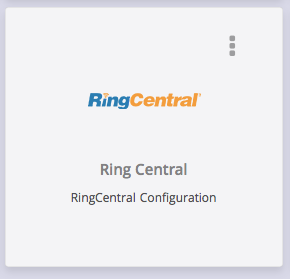 Synchronizing Ringcentral logs all the call records against each entity application wide as well as provide a collective record/statistics in the dashboard widget. 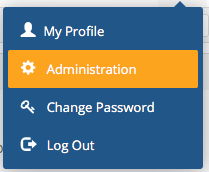 Let’s start by looking at the dashboard: the first thing you see when you log into RecruitBPM. In order to configure emails go to supplementary menu in the top right corner. Click on the arrow facing downwards and select Administration from the list. In the Administration select the Ring Central tab. 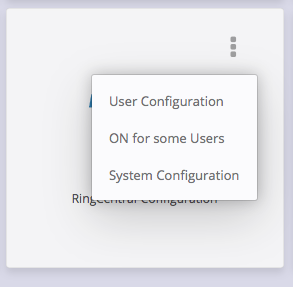 Inside the page is configurational fields such as Ring out, Message and passwords etc. Once configured all the phone number turn Orange in color and open a Call/message drop down upon click.